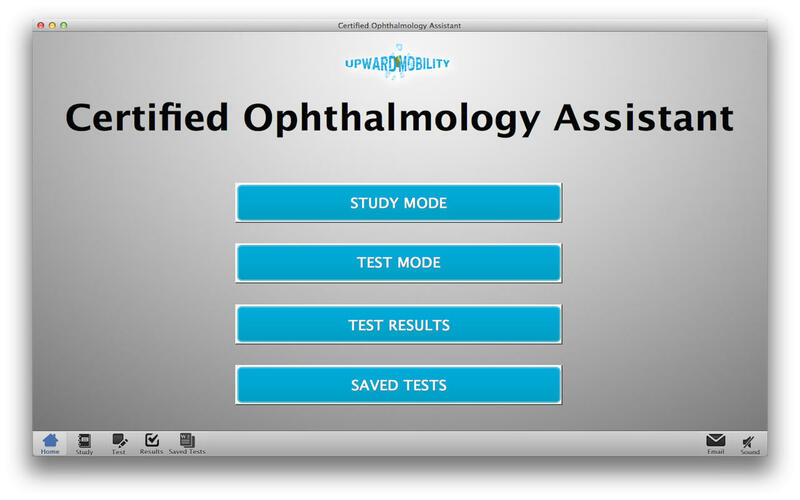 Upward Mobility’s Ophthalmic Assistant Exam Prep app is designed to prepare you for the Certified Ophthalmic Assistant (COA) exam offered by the Joint Commission on Allied Health Personnel in Ophthalmology (JCAHPO). 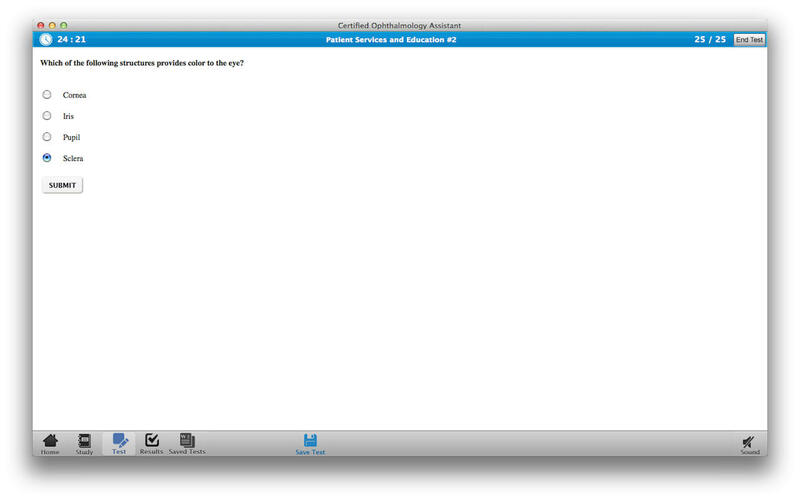 This app is the perfect study aide for those wishing to advance their career in ophthalmic medical technology. It also makes a great review guide for those seeking their ophthalmic technician and medical technologist certification. 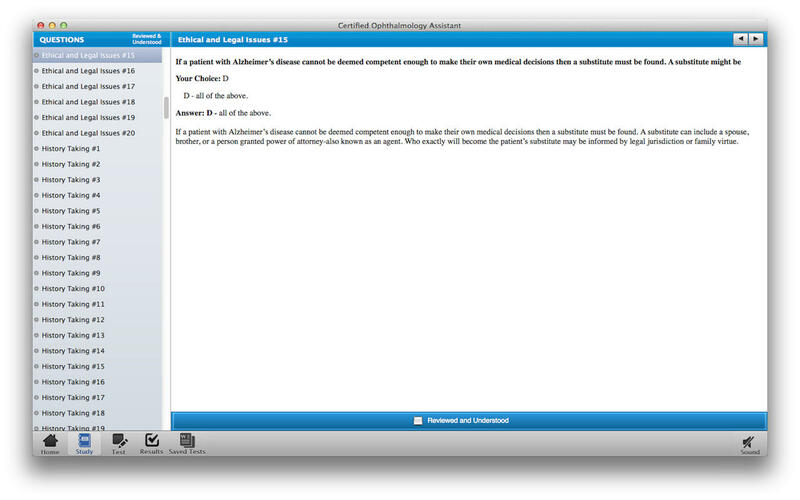 Each question is paired with an explanatory answer that reinforces essential knowledge necessary for practical application. All our questions were written exclusively for Upward Mobility by histology experts. 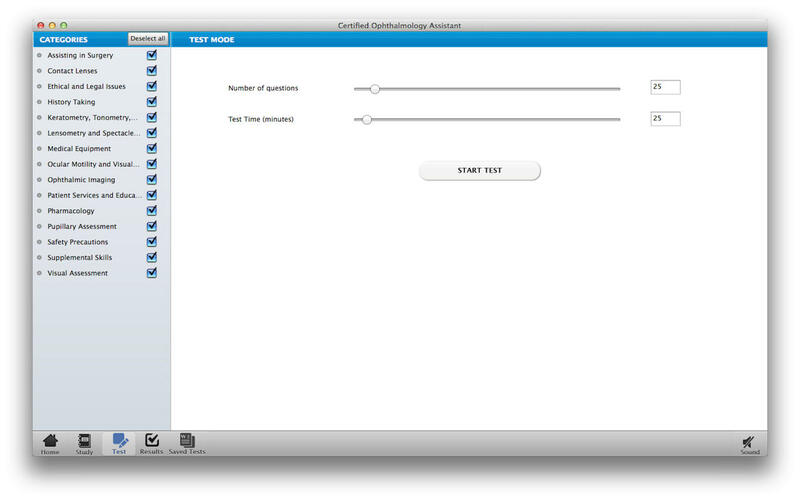 This app is neither affiliated with nor endorsed by the Joint Commission on Allied Health Personnel in Ophthalmology or any other organization.